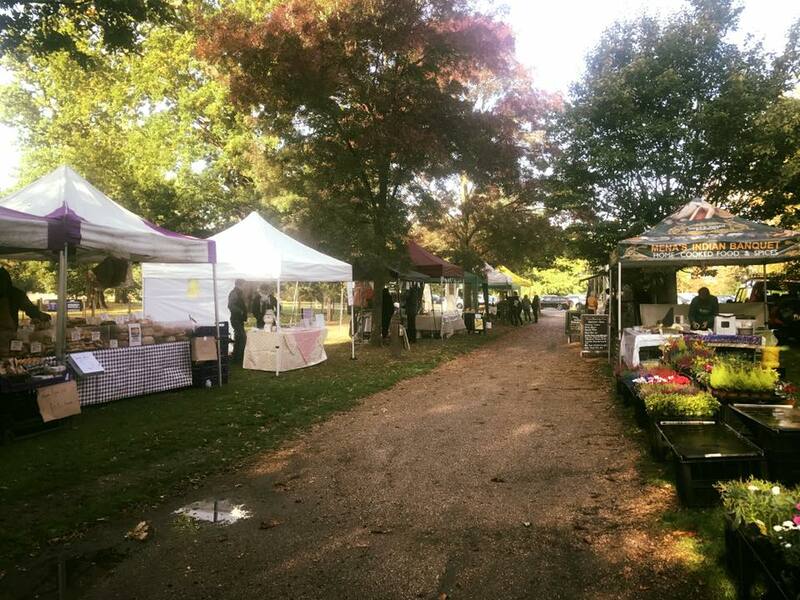 Offering excellent quality products grown, brewed, baked or crafted by a range of independents stall holders, Hylands Estate is the best place to find tempting treats and handmade goods. 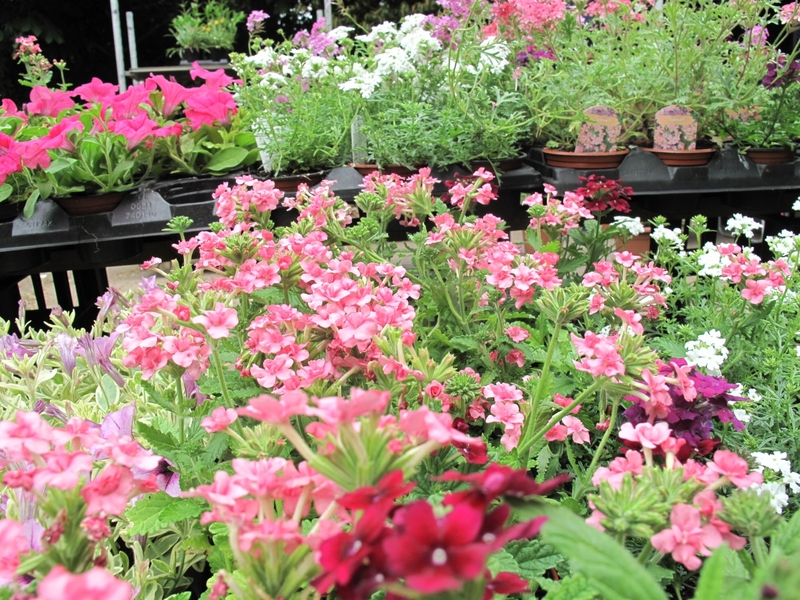 Situated within the Estate’s parkland, close to The Stables and Hylands House, the markets are held one Sunday a month alongside the Hylands House Open Days from 10am until 4pm. Please like & follow our Facebook Page to find out which traders will be attending our markets each month. If you would like to join our markets as a trader please fill in the application below. Please note there are no markets in January and February. The Open Days take place alongside the Farmers’ & Crafts markets and offer you the chance to visit the house free of charge to discover its history. Browse at your own leisure or enjoy a free guided tour at 11am or 2pm of Hylands House led by our knowledgeable team. 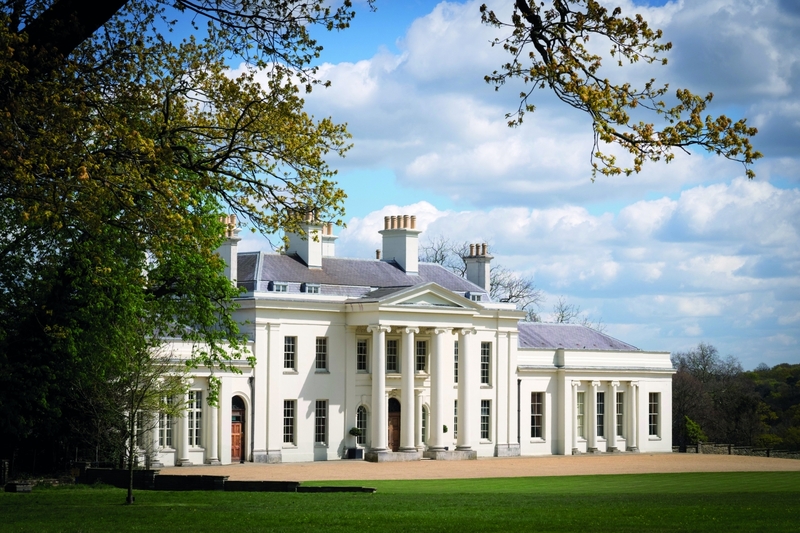 A different exhibition is held within the house each month encompassing a wide range of topics covering the history of Hylands Estate and it’s owners. For more information please visit the ‘What’s On’ page. If you are interested in attending our markets as a trader, we would love to hear from you! All products/produce must be grown, brewed, pickled, baked or crafted by you. We do not provide gazebos or any furniture, stall holders must provide their own. Please be aware the markets take place outside. Pitch fees must be paid at least one month in advance of each market. We try to ensure that stall holders are not in direct competition with each other but please do bear in mind that this is not always possible and there may be a crossover of some products. All food produce traders must be registered with their local authority and hold a hygiene rating of 4 or 5 stars. Proof of this rating must be provided. They must also provide Food & Hygiene Certificates, acquired within the last three years. All traders shall be required to provide proof of holding Public Liability Insurance with a minimum cover of £5 million. Stall holders selling alcohol must hold a personal licence and provide proof. A risk assessment must be completed by all traders relating to the activities undertaken at our markets. Please be aware that the documents required above will be requested upon a successful application. If you would like to apply for a pitch at our Farmers’ & Crafts Markets, please complete our application form below!